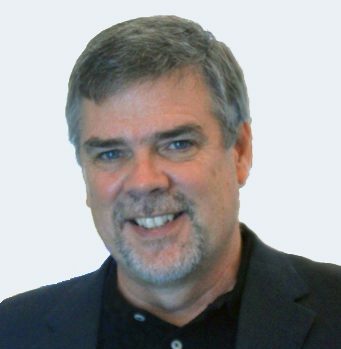 Tom Pankratz is a Houston-based independent consultant and the editor of GWI’s weekly Water Desalination Report. Formerly a vice president of CH2M, and a director with USFilter/Veolia Water, he has served as an expert advisor on some of the world’s largest and most technically advanced water treatment projects projects. He has also been appointed to serve on committees by the National Academy of Sciences, World Health Organization, Middle East Desal Research Center and Australia’s Nation Center of Excellence in Desalination.